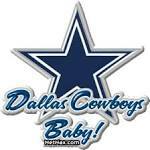 dallasfb01. . Images in the 댈러스 카우보이스 club tagged: photo.